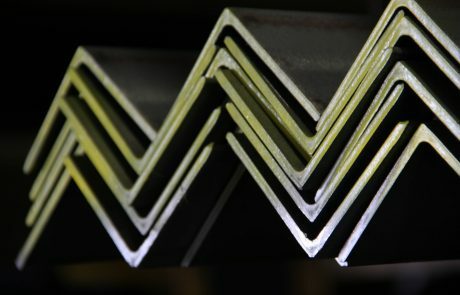 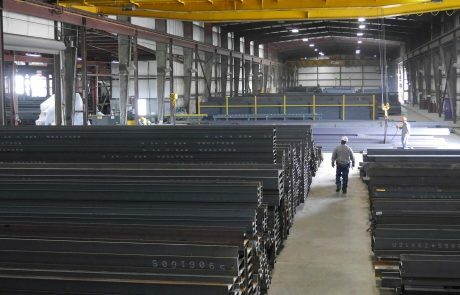 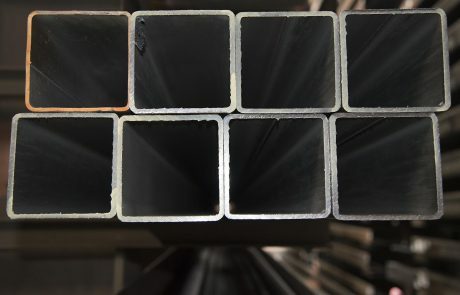 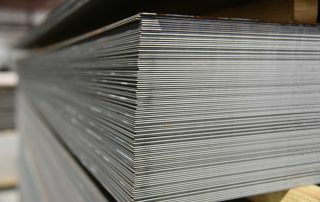 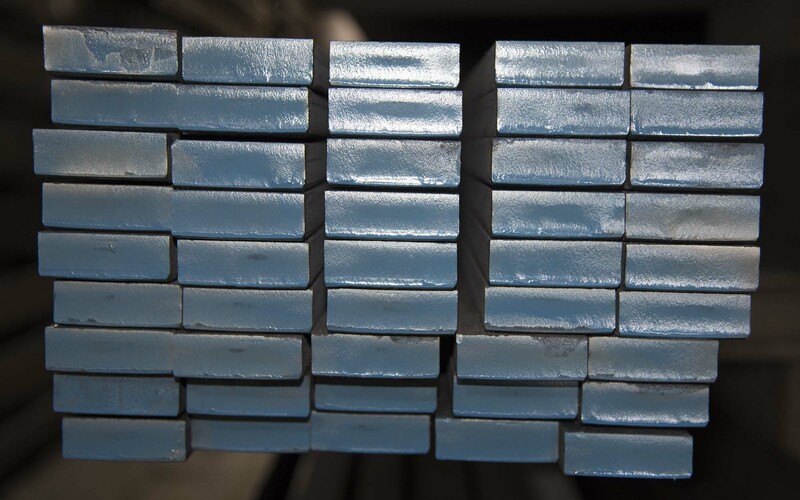 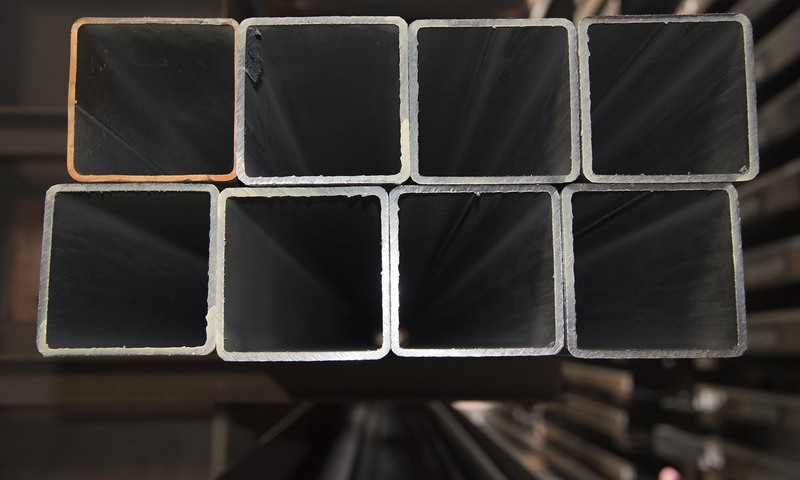 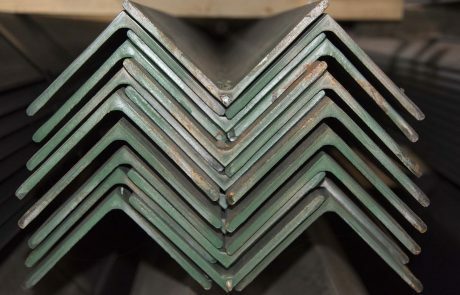 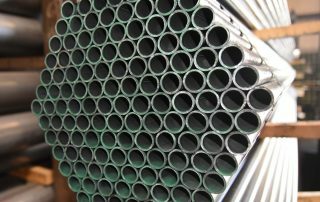 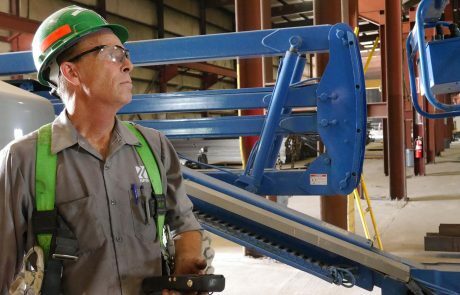 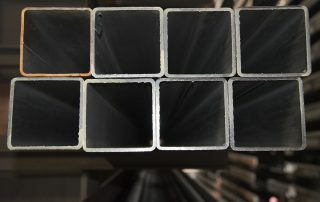 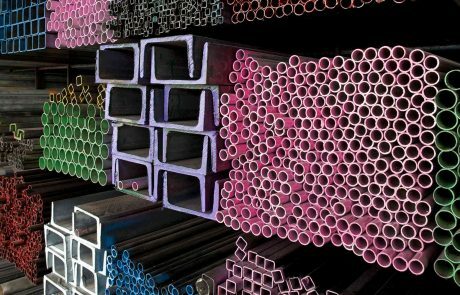 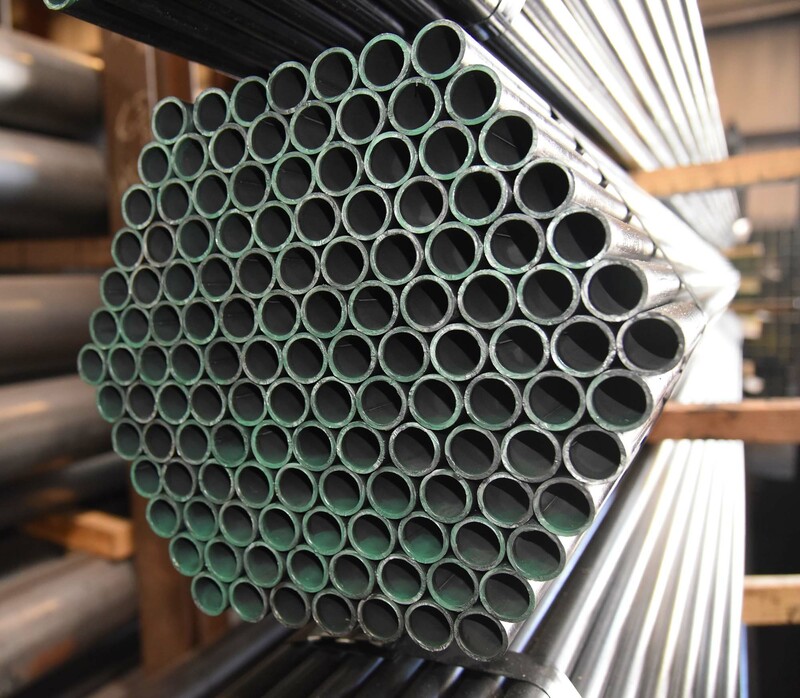 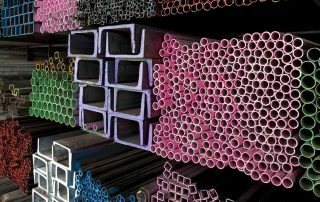 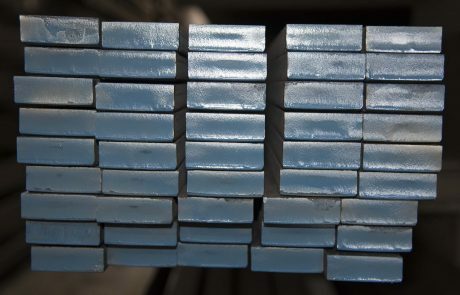 Driven by the commitment to put the customer first, Steel and Pipe Supply has built a reputation of superior product availability and service. 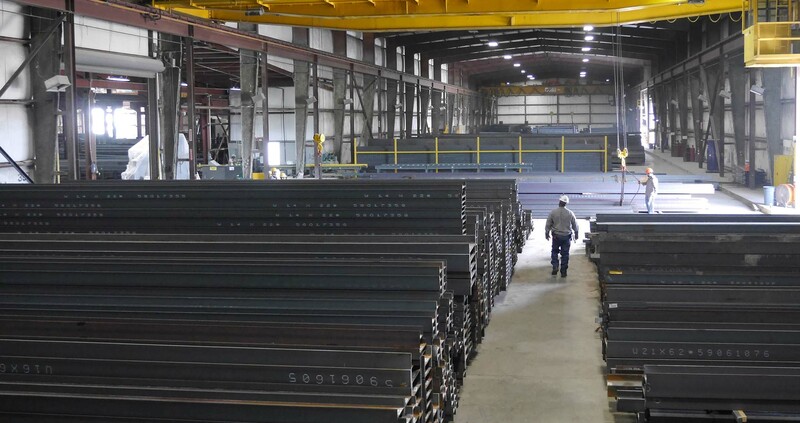 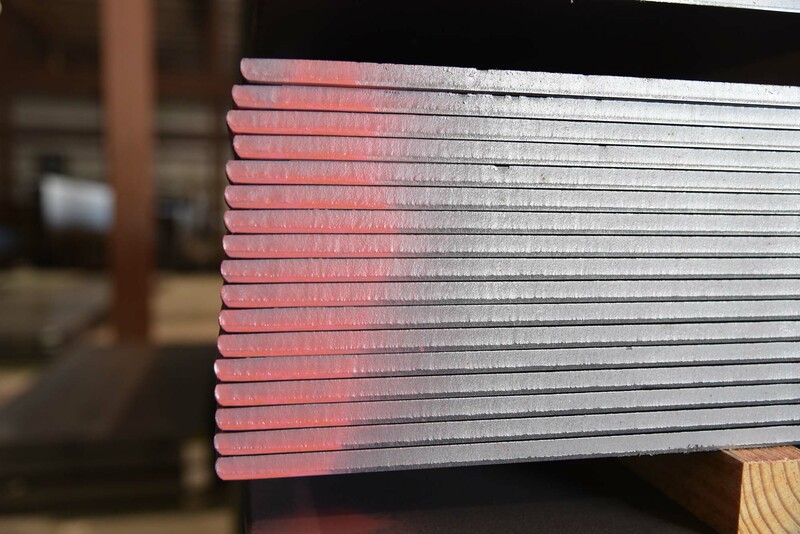 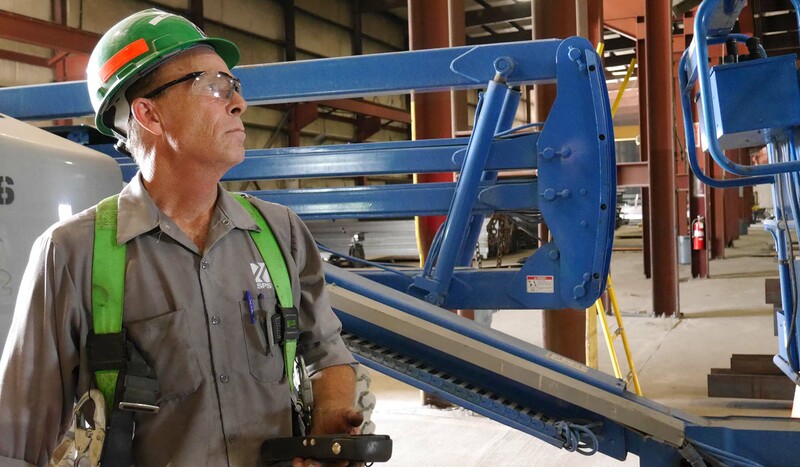 Customers benefit from our dedication to innovation and a culture of integrity that leads to a steel service center that can be trusted to deliver unparalleled service. 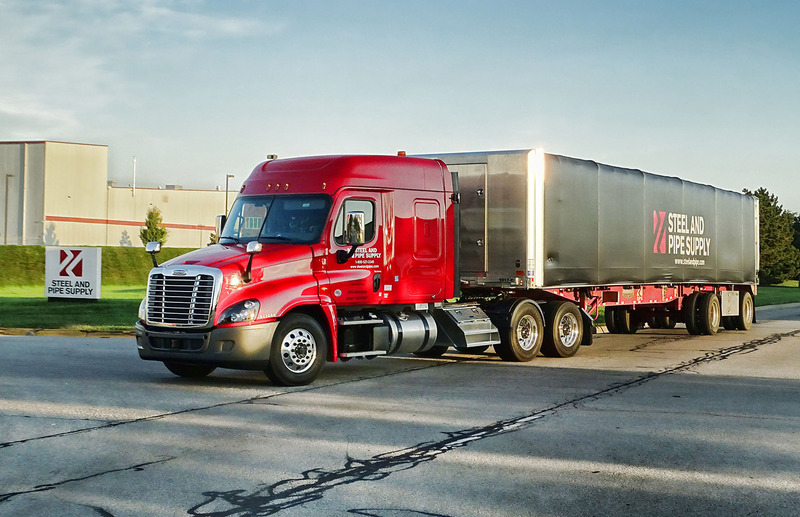 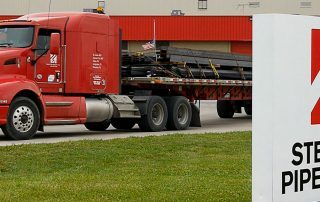 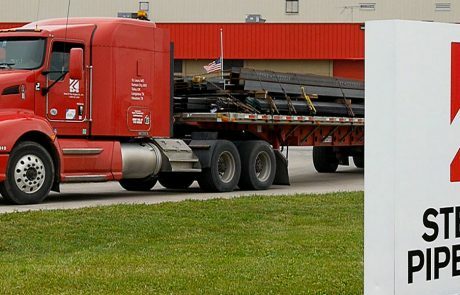 Steel and Pipe Supply’s large private fleet of late-model trucks operated by professional, safe drivers has what it takes to deliver what you need with an exceptional on-time record. 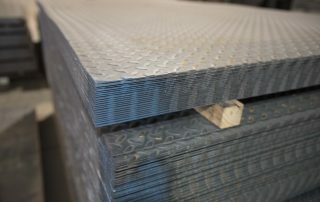 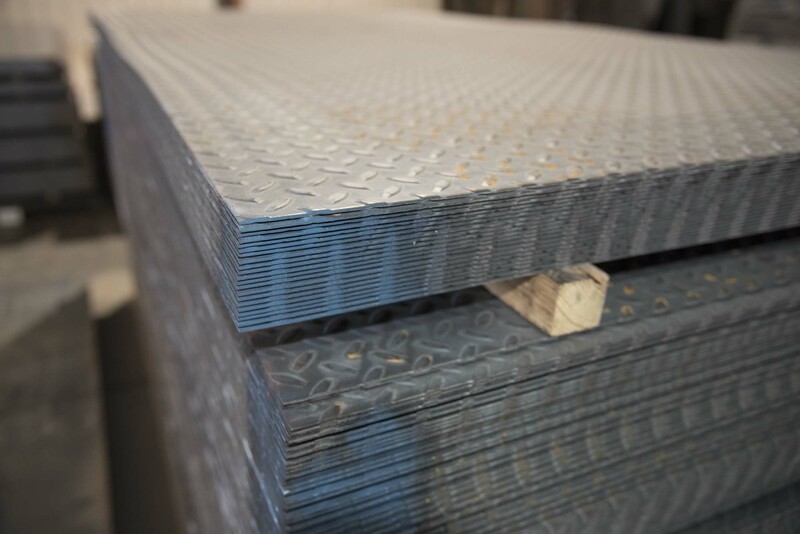 Our ready to ship inventories cover a wide-range of products, industries and usages and are simply unmatched. 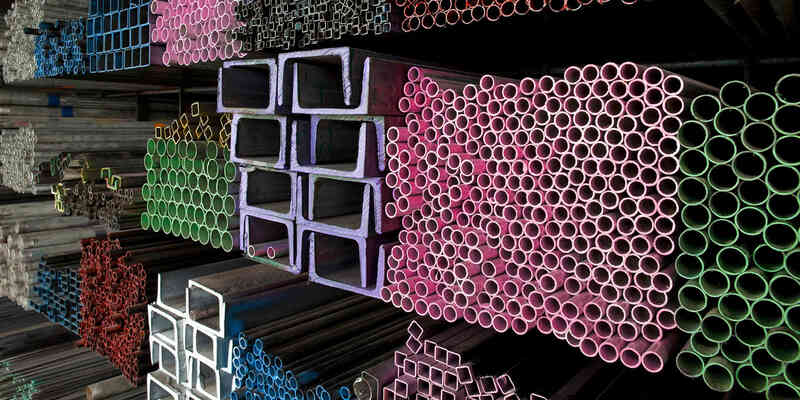 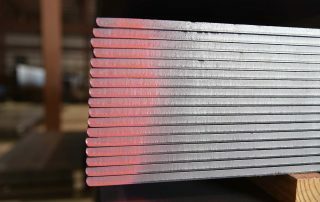 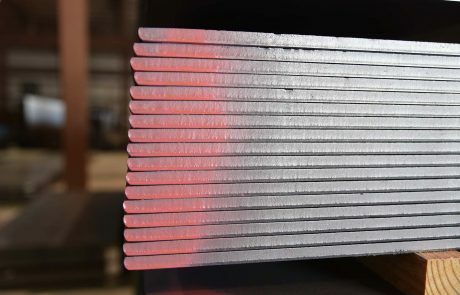 Deep inventories, solid mill relationships, value-added processing, digital solutions and logistics capabilities uniquely positions Steel and Pipe Supply to provide creative solutions to your most difficult supply chain issues.